Cpl. Otis L. Covington, son of Mr. and Mrs. O.A. Covington, attended Wilson Con. No. 2 School. 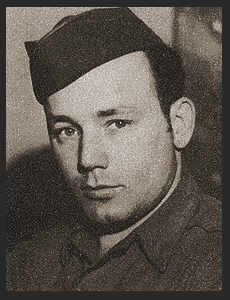 Entered the Army in Nov, 1942, trained in Camp Barkeley, Texas; served in England, Belgium, Holland, Luxembourg, Germany and France. Awarded EAME Ribbon with four Battle Stars, one Bronze Star.